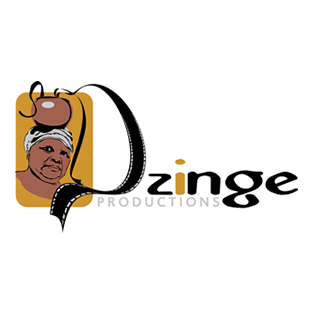 Dzinge Productions is a 100% Black youth owned company established in 2002. 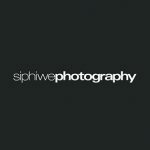 The company prides itself by being an innovative one-stop shop media company. 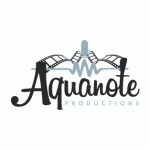 The services we provide to our list of clients range from world-class production facilities, media strategies and media buying. Since its inception, Dzinge prides itself of its world-class products and facilities rooted in South African traditional values of respect, relevance, integrity and humility. Our products ensure that our long list of satisfied clients have an added value of receiving cost effective services from Dzinge.